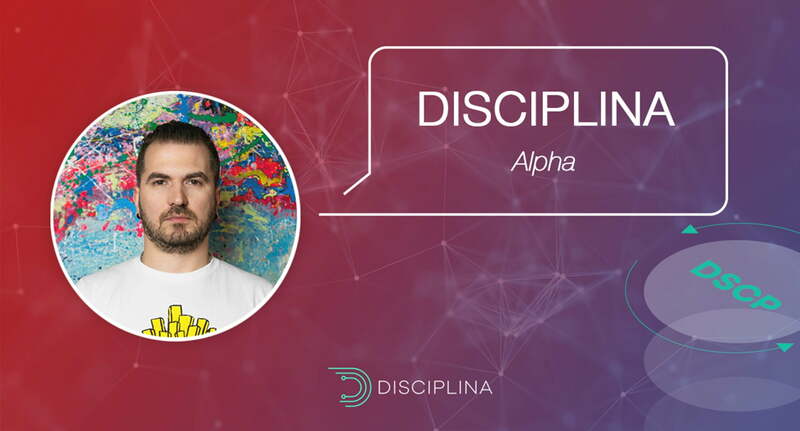 This July the DISCIPLINA project, a blockchain that serves to create a unified profile, storing verified data on personal academic and career achievements, has successfully finished its tokensale. On August 31, as promised by the project creators, the blockchain Alpha-version has been launched. The source code is available on GitHub. Faucet – an instrument that allows access to a fixed amount of free DSCP tokens to facilitate transactions within the DISCIPLINA alpha blockchain, and allows to create a paper wallet for their storage. It will allow to make transactions using the paper wallet data, for example, through Ariadne. Ariadne – a simple yet effective wallet, which allows a user to track their balance within the DISCIPLINA alpha blockchain, send and receive test DSCP tokens, and backup and restore wallet data. 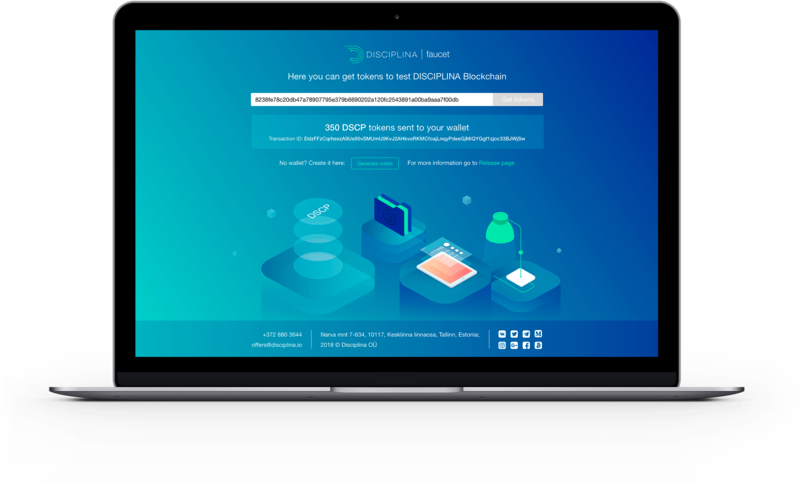 Block Explorer – an instrument that allows to find and track blocks of the DISCIPLINA network in real time, as well as to view their contents and the technical information on the transactions within it. At the end of September, the team plans to add two more applications to the Alpha-version functionality: the Student app and the Educator app. 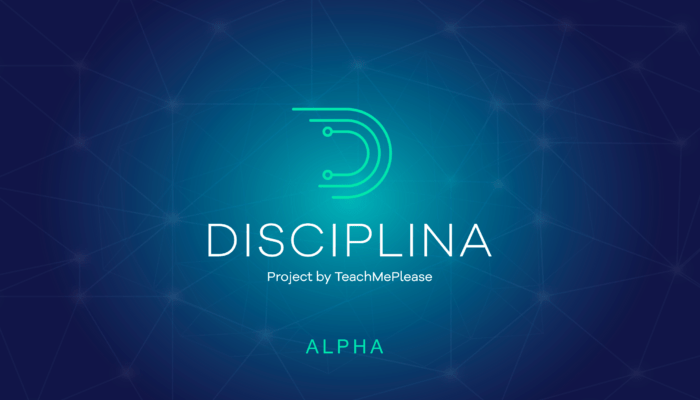 These will help teachers and students interact with the DISCIPLINA blockchain.